If you are running an online business and if you have a professional website, it is important that you have a professional email address too! Sure, the chances that you have a gmail address or a yahoo or an AOL address are 99.9999%. But what I am going to talk in this post is a professional email address – I’ll get to that in a bit. First of all, I hope you agree with me when I say you need to have a dedicated business email address for business related communications. You might have to notify your clients on announcements and other notifications in your services/products. Your clients might want to contact you for various reasons. 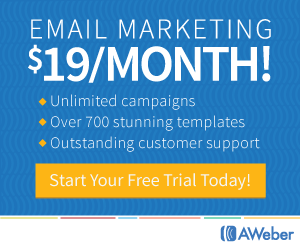 For business communication, it is necessary that you have a dedicated “serious” email address! But this also means that you will have to have a separate Web Mail account, that you should remember to login quite often (consistently) so you can access those important business emails. Now that’s a speed breaker for many. It was for me! I was hesitating to set up a professional email address for a long time because I didn’t want to force myself to login to a Web Mail regularly to check those important emails. 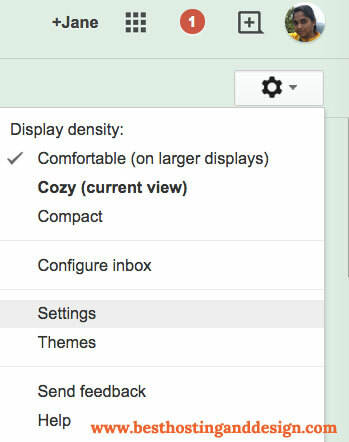 I am very comfortable using Gmail for all sorts of things! And I’m sure you might be in that category too. Or you could be using Outlook, Airmail or that kind of local mail clients. In any case, having to login to a Web Mail is a pain. 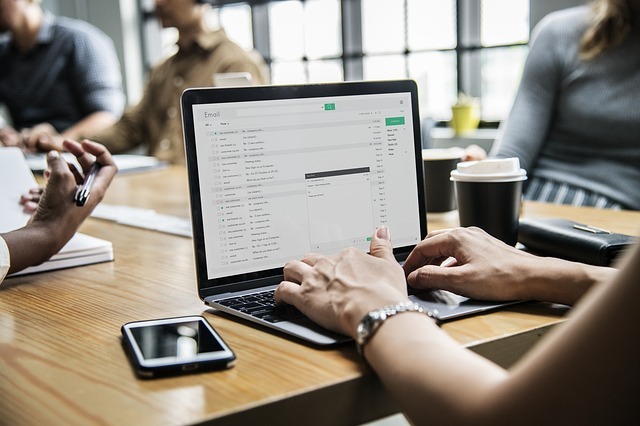 And that is why, in this post I am going to demonstrate how to create your professional email address, as well as connect it with your Gmail so you can conveniently check and respond to your business emails inside your Gmail comfort zone. As I said earlier, you already might have a gmail, yahoo or hotmail account. Almost everyone online does have one or more such email accounts. But when it comes to business, you want people to take you seriously. If you want to increase customer trust and look more professional you need to have a professional (business) email address. For instance let’s say you have an email address like yourname@gmail.com or yourname567@gmail.com. Compare it with an email address like yourname@yourdomain.com. 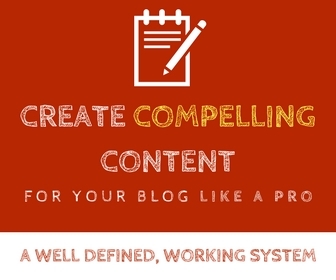 jane@gmail.com vs jane@probloggingsuccess.com – which one sounds professional? Also with the latter email address you get to tell people what your business domain is, without explicitly telling! They will know your website just by looking at your email address. In addition, you can create contact, support and info email ids using your domain name this way. For instance, contact@yourdomain.com can be used in contact forms, support@yourdomain.com can be used for support related queries and so on. How to set up a professional email address with your domain? There are two ways to do this. 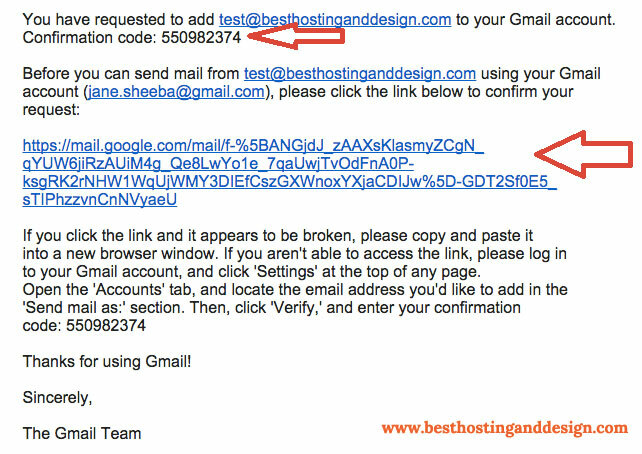 If your domain registrar (like Godaddy) is offering you a free or paid email address, you could set up one there. Usually most domain registrars charge for an email address (initially it might be free for a year or so, when you buy the domain). You could also set up an email address in your hosting account – let’s see how to do it. Check with your hosting provider whether you have email accounts that come with your hosting plan. For instance, here at Best Hosting And Design, we offer 5, 20 and 100 email accounts with our Basic, Business and Advanced hosting plans, respectively (you can check out the plans here). 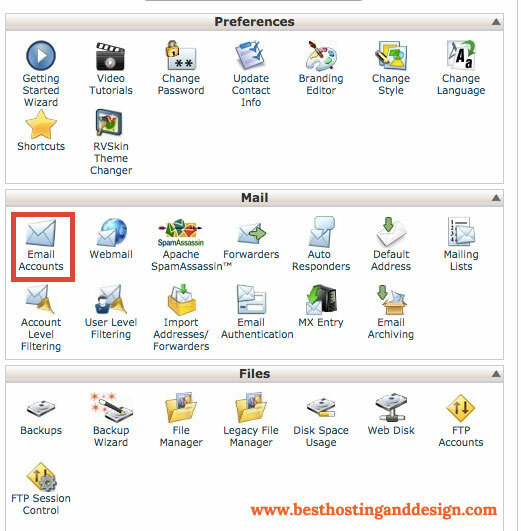 So you need to login to your cPanel – you will see something like “Mail” or “Email” as shown below (your cPanel may be slightly different in looks depending upon your hosting provider, but you should look for something in relation to Mail). Under that, click on “Email Accounts” and proceed with creating your new email account. As you can see in the screenshot below, you need to enter what comes before the @yourdomain.com – fill out the password and click on “Create Account”. 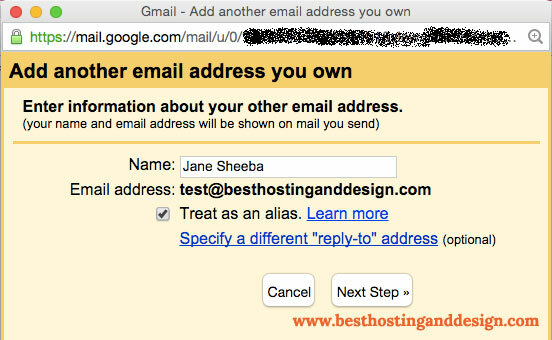 How to connect your professional email address to your Gmail account? After creating the account, click on the “More” dropdown on the right and click on “Configure email client”. Scroll down for Manual settings and take note of the “Incoming server” and “Pop3 Port”, and “Outgoing (or SMTP) server” and “SMTP port” for either the SSL or Non-SSL configuration (whichever you prefer). Once that is done, you need to go to your Gmail account (make sure you have the password for your newly created business email handy!). Click on the “Gear” icon on the right side and click settings. And click “Next Step”. On the following window (shown below), enter your full email address once more (ex: mail@yourdomain.com instead of mail), and enter the password for your business email. Then enter the Incoming Pop server and the POP3 port you noted down when you created your business email account. You may choose to leave a copy of the retrieved message (I usually don’t tick that). If you tick on that, for every email you receive, you will have a copy of that mail in your mail hosting server as well as in Gmail. Personally I think it is OK for me to have the mails only in my Gmail account – your preferences might vary! You might also want to label your messages (I label them and assign a color for each label to easily identify messages from various website addresses that I own). For instance for all of the mails that come from besthostinganddesign.com domain’s professional emails, I label them as BHAD in my Gmail – so when I see my inbox I clearly see the mails and their importance! Once you finish this step, click on “Add Account”. In the following window, you will have the option to choose to be able to send mail as “mail@yourdomain.com” > Make sure you say “Yes” to that coz this is very important. On the following screen, you will be asked for a Name to be associated with this professional email address. This is the name that appears as the name of the sender when you send or reply to emails, sending as your professional email id. Also leave the “Treat as an alias” ticked. Click “Next”. 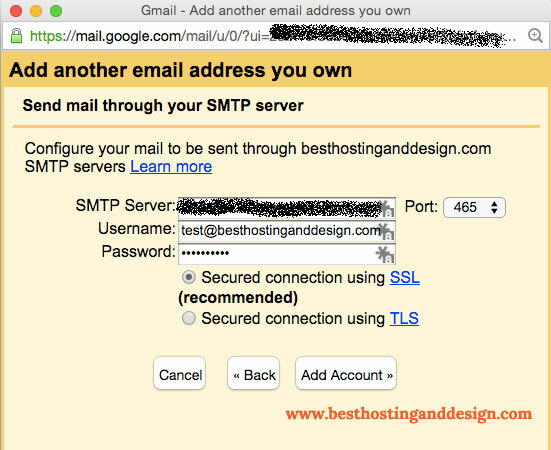 Now you will need to enter the Outgoing (SMTP) server and SMTP port that you noted down earlier. Also fill out the username (enter full email address) and the password. The next step is the verification step. 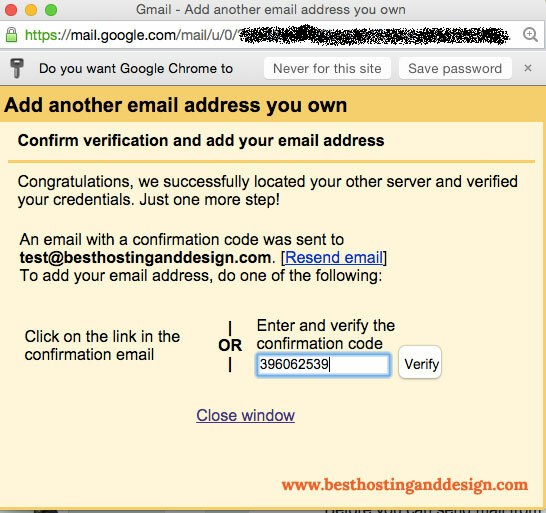 You will have received an email from Gmail to your business (professional) email id that you created. For once, you need to login to your Webmail (you can do so by clicking “More” > “Access Webmail” in your Email accounts window in the cPanel. [[Note: I’ve found that this first email actually goes through the system and gets received in Gmail account even before you verify the connection! In theory any mail that your professional email receives should only get received in your Gmail after this link is successful – which is only after we click on the verification link or copy paste the verification code in this first email. But this first email is already in my Gmail! Also this means, you don’t have to login to your Webmail, even for once, to confirm/verify this process]]. Once you click “Verify” the window will close automatically – if it does, the whole process is a success. Since you have ticked “Send as” feature, every time you compose a new mail or reply to a mail from within your Gmail, you can click on the drop down in your From field and choose to send from your professional account. 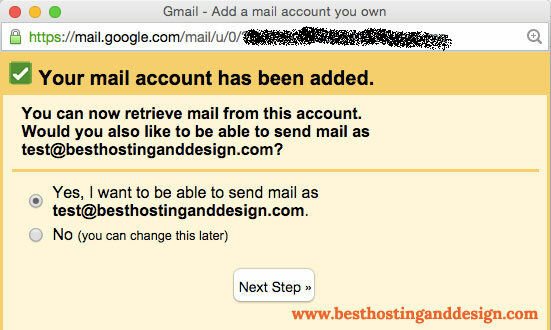 Congratulations you can now have your professional email address and access it from your Gmail too! That’s cool. Wonderful and useful tip. Thank you for sharing this. Jane Great post you make it sound so simple. It’s time to set up my professional email now that I see how easy it is. Thank you for tips. You made setting up a professional email address look so so simple, Godaddy is my registrar and also my host, i will check up on this now and see how i can set up mine. First I thought to create a professional email has complicated procedure, I admit, it is indeed complicated, but you make it simple. In fact, I understand when reading this article. Thanks for sharing this with us, Jane. I knew you could use another name as outgoing from gmail but I didn’t realize that I could actually use my gmail account for my business email. Right now I’m using Outlook and I really can’t stand it. It doesn’t block or spam the messages I flag and everything comes to my inbox. I’m using my host’s email set up which is why. Most of the time Outlook locks up and I have to restart it so I think I’ll change it over this weekend and start new. Thank you so much for explaining this and I’ll be sure to share this as well. Getting the word out is definitely needed, so awesome job on an excellent tutorial and also adding so many screen shots. Having the visuals on something technical like this is very helpful indeed. Have been using carol@, info@, support@ + my .com since the beginning and have enjoyed using ‘branded’ professional email addresses inside my Gmail account, all housed under one roof. So convenient. *Note, AWeber no longer allows these “role” email addresses to be used to sign up for AWeber lists or as the sender inside an account. I’ve since gone a step farther, and decided to get Google Apps for Work, which is an awesome platform that you can use for your business communications. My business logo can be used, and I can share the platform with my team who can have limited access in order to help with support. I don’t use that portion of it though, because I have my own personal support domain (on ZenDesk) where I answer each individual personally. However, the spam filters are crazy good with Google Apps for Work, even better than regular Gmail, I’ve found. The fact that all my email runs through Google’s servers takes a huge load off my hosting, so that’s a real plus. Started using Google Apps for Work about a year ago, and absolutely love it. It is a premium account, but the $5 per month is totally worth it, and I’m glad I found out about it. This seems like such a great tip. Right now I’m using LastPass to store my passwords and it’s a hassle to go to @gmail.com and then my @shadeofinfo.com … this seem like it can really help. I’ll make an effort to try this out over the weekend. Hi, Jane,thanks for a really detailed tutorial. I’ve saved it to Evernote to refer to later, at the moment I’m using a different system which suits how I work and it’s simpler. I totally agree a separate webmail for a business address would be so inconvenient so I never use that either! This is how I work – I almost never go to my Gmail account online to access my email, I prefer to have my email in an old-fashioned desktop client. I use Mozilla Thunderbird for email which is great! I’ve set up Gmail and Outlook to be seen within Thunderbird (I honestly can’t remember the steps I followed to do this but it was straightforward). Within the webmail account for my website there was a box to tick to forward incoming mail to another account, so I’m forwarding it to my Gmail account. Within Thunderbird when I’m sending an email I can select from a drop-down list which email account to use. I’ve created an ‘alias’ account for my website ‘crosswebideas.com’, I just copied over the server details from a ‘real’ email account. I think the main difference between Thunderbird and Gmail is that Thunderbird uses folders as in a computer whereas with Gmail you apply a label. You can apply formatting to make different messages stand out in Thunderbird just as you can with Gmail. I’ve no plans to change over to an online interface at the moment but if I do I know where to look for a tutorial. This was very thorough! I never thought about connect my business email to me Gmail. It makes since since most of my other tools are Google products as well. As Andrew mentioned I also use LastPass and it is amazing. If I had to put all those logins on a spreadsheet or something. I would lose it lol. Thanks for clarifying about professional email and how to connect it on g mail rightly! You describe this very well and clearly in this post. Looking forward to get more useful post like this one! Thank you so much. You saved me the fees of getting Google Apps. I have the same struggle with needing a professional address but want to keep all my Gmail. Having professional email address in not necessary but it is definitely important and it definitely adds value. 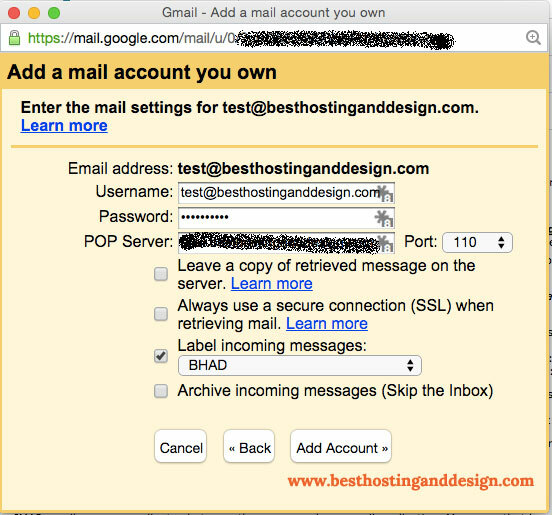 It was very simple to setup with Bluehost and then adding it to Gmail so that I can view all my emails at one place. I must say you are really a good writer. You have made one of the difficult task very easy by explaining it in simple and easily understandable language. What people do, they start working as a blogger or freelancer still they don’t have any professional mail. The real reason, they don’t know how to set up. Well, I am also one of them. The first thing that I did after reading your article is setting up my professional email account.